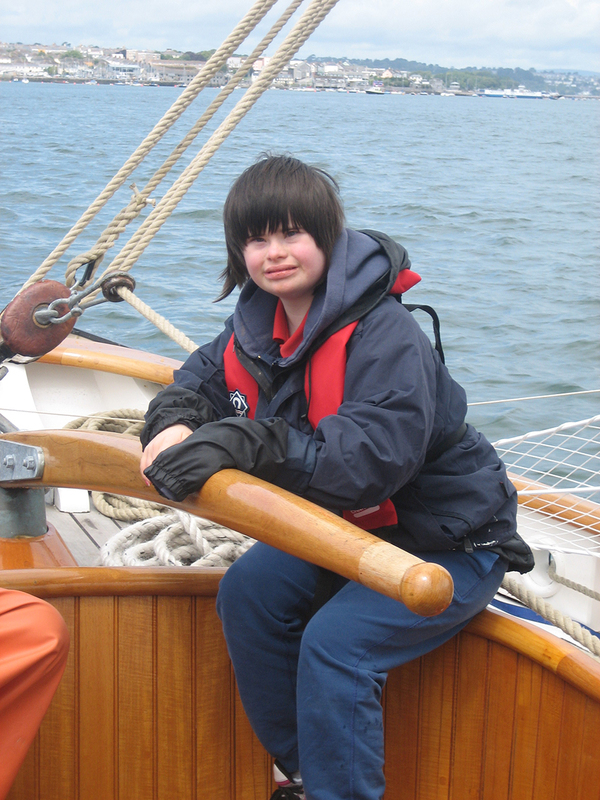 The Duchy Health Charity has opened up sailing adventures to more of Cornwall’s disabled children with a £3,000 grant to the Bristol Channel Pilot Cutter Trust. 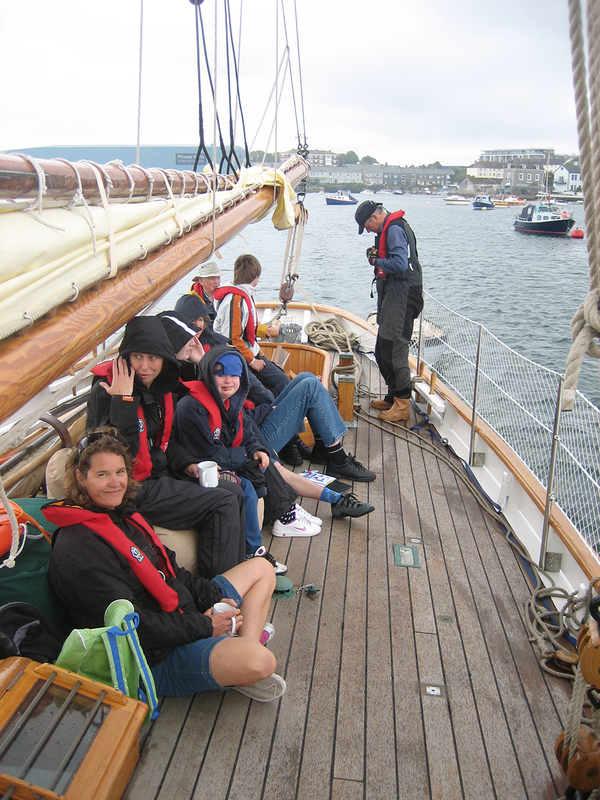 They’ll be getting the chance to sail with the crew aboard the beautifully restored classic pilot cutter “Cornubia” which operates in Plymouth Sound and the Tamar, but which will be coming to Falmouth in June and Fowey in July. • A wider perspective of the marine environment and maritime activities. • The work opportunities offered in the maritime sector. To help them record and understand their experience they get an illustrated guide (not unlike the I Spy books), and a certificate on completion of the voyage. The number of children per voyage depends on the degree of their disability and the number of helpers required to accompany them. The total number would not exceed 8. 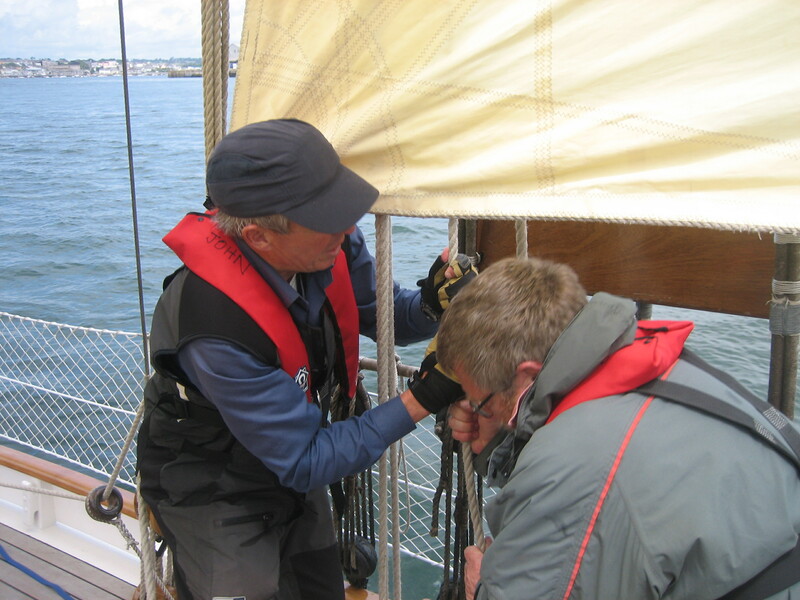 The crew consists of a master and 2 mates who work the vessel and assist in the learning experience. “Cornubia” was built by J.Slade and Sons, Fowey, in 1911 for pilot Morrice of Barry for pilotage service in the Bristol Channel. T. Nielsen & Company of Gloucester rebuilt her, finishing in 2010. Vital Statistics: length 52 feet, waterline length 44 feet, beam 13 feet 7 inches, draft 7 feet 6 inches, displacement 31 tons. 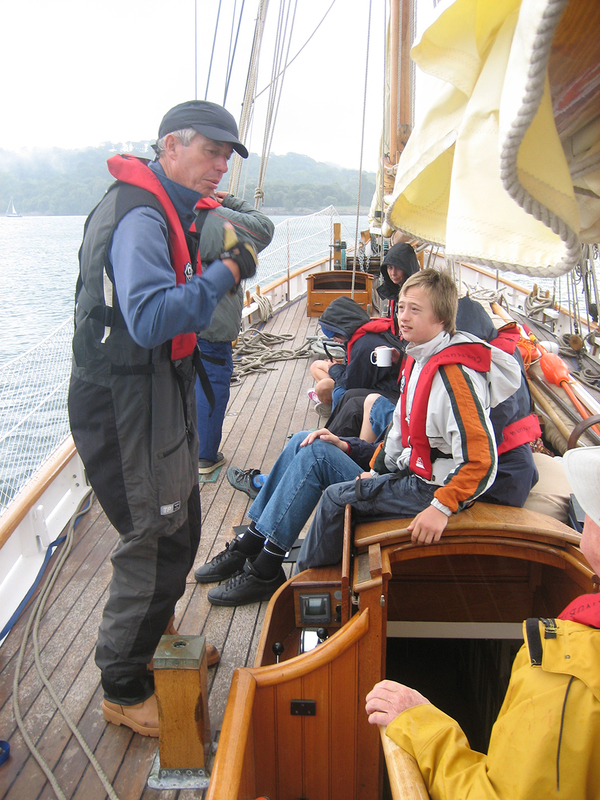 Parents or carers wishing to apply for a trip aboard the Cornubia on behalf of a child should contact Tony on 01503 272575 to arrange dates. 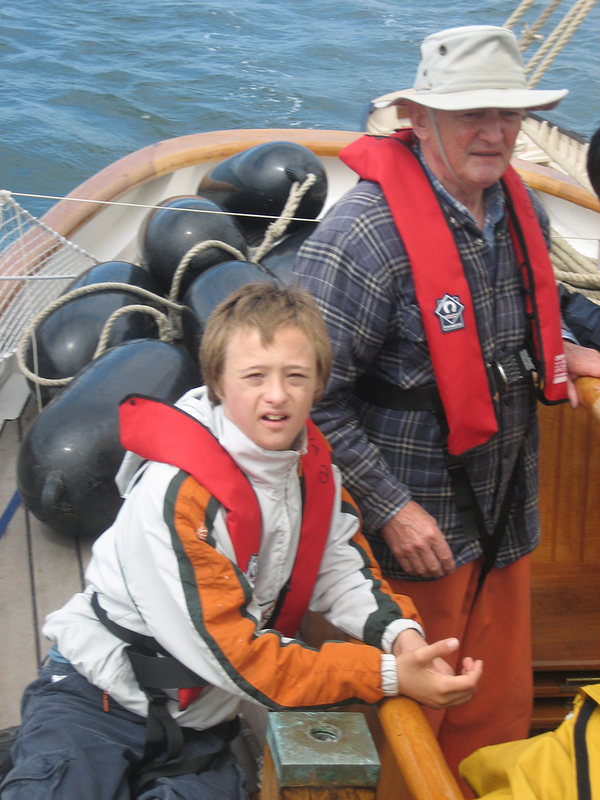 It’s a rarity for anyone to have the opportunity to sail in an amazing boat like this but for children – often with very severe disabilities – the chance in Devon and Cornwall is almost non-existent.Our charity is really delighted to be able to give them that chance as our whole aim is to support projects that improve the health and wellbeing of people in Cornwall and the Isles of Scilly.The “Cornubia” is a painstakingly restored Bristol Channel pilot cutter and day-trips aboard her offer disabled children a real challenge, giving them self reliance and confidence and wider perspective of the marine environment and maritime activities.It is our biggest grant so far by a long way, and it gives greater credibility to the way we are taking young people with disabilities sailing, as well as making it possible to deliver the experience at no cost to them.